Education Minister Martin Dixon has vowed to keep the western Victoria open despite the recent asbestos scare. The Timboon Prep to 12 School was cleared out of all personnel and students ] when following WorkSafe’s closure notice after discovering asbestos and peeling lead paint. 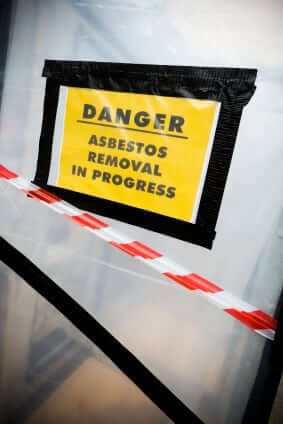 Fortunately, tests revealed that students and teachers were not exposed to airborne asbestos. Despite reports earlier this year that the school would be permanently closed, Dixon promised that will not happen. “The school’s definitely not going to close,” he said. The closure order has since been lifted and classes have resumed normally. 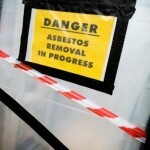 The asbestos and paint will be dealt with over the holidays. Principal Rosalie Moorfield says the school community has been very supportive during the closure. “This has probably been a pretty low week for the Timboon community,” she said.